When service and quality is what matters the most, contact Equipment Sales and Rentals. 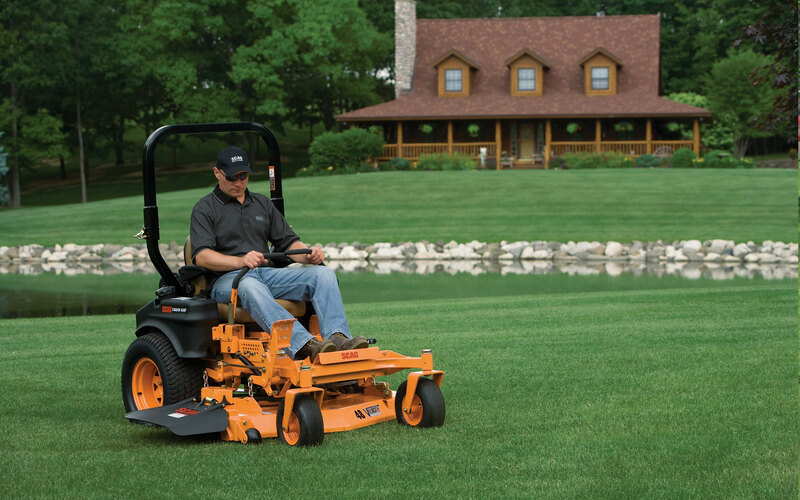 commercial riding, stand-on and walk-behind lawn mowers money can buy. 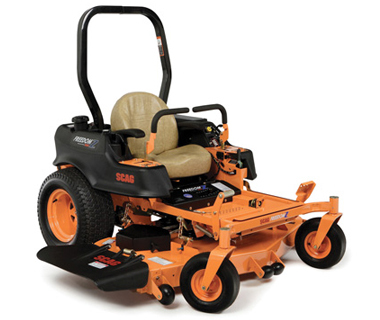 Equipment Sales and Rentals, LLC offers a wide range of equipment for most any application. 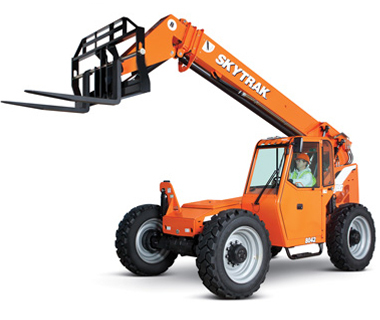 Choose from the forklifts, aerial lifts, excavators, loaders and more amongst our wide selection of tools for rent. 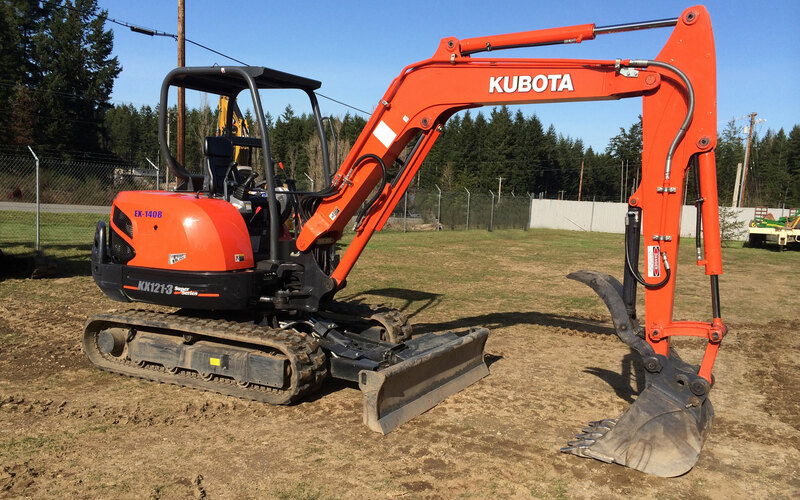 We offer a wide variety of new and used equipment for sale including construction, agriculture, lawn care, and high reach equipment from leading manufacturers. Our experienced staff will help you find the right equipment for the job. 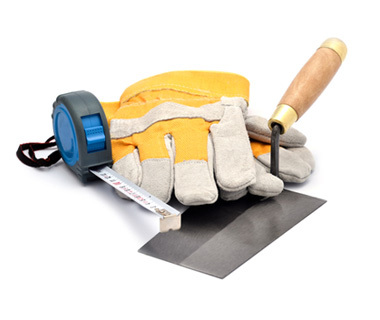 We sell a full range of parts and supplies related to our rental equipment and general tools for any job. 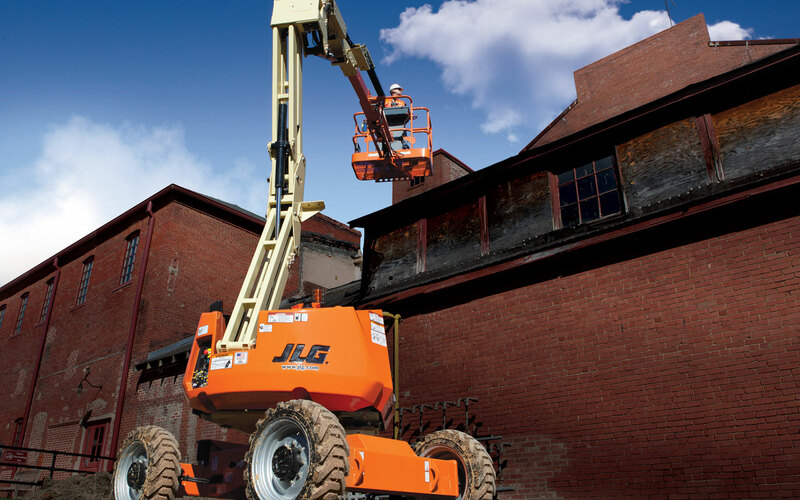 From ladders to saw blades and everything in between, Equipment Sales & Rentals has you covered. © 2015 Equipment Sales and Rentals, LLC.